Specializing in design & manufacturing of wooden structures. Pinecore are manufacturers of quality wooden houses and various other wooden structures, including wooden fences and wooden decks. 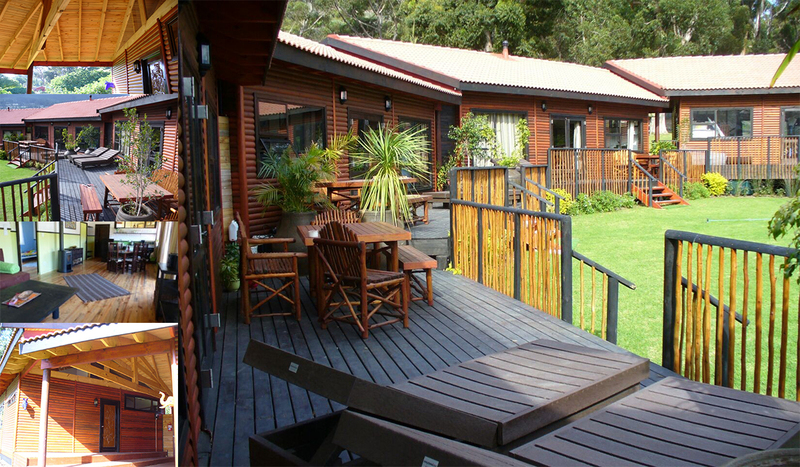 All wooden structures are manufactured according to SABS standards, by our factory in Cape Town. Our clients can choose from different designs that will suit their needs and requirements. During the manufacturing process we only use high quality wood products that are able to withstand the extreme African weather conditions. We are confident in our craftsmanship and offer a guarantee on all our wooden products. At Pinecore we are Passionate about beautiful construction.